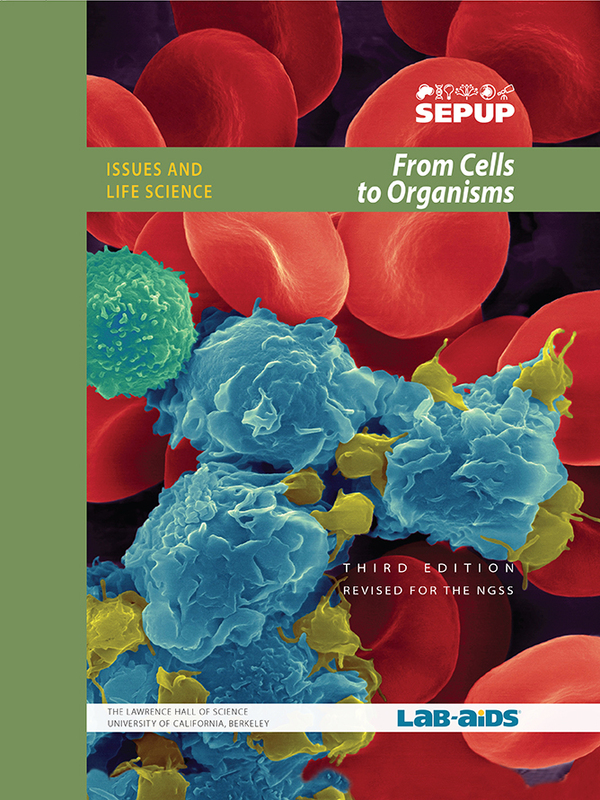 This From Cells to Organisms unit is part of SEPUP's Issues and Science three-year Middle School program. Each unit of the program incorporates science and engineering concepts and practices with current issues. This video segment from A Science Odyssey recounts the methods employed by San Francisco’s health officials to prevent bubonic plague from reaching America’s West Coast. You may download the video by clicking this link. This video is from PBS LearningMedia™. If it has been awhile since you used a microscope, you may wish to use this video to review the care and use of a microscope. You may also wish to have absent students view parts of this in order to earn their microscope license. This video shows a live amoeba moving around on a microscope slide. Above are the electronic versions of the visual aids referenced in the activity. SEPUP Simulation: What do Cells do? Click on the link above to launch the simulation in your browser. In this video segment from A Science Odyssey on PBS LearningMedia™, learn what led British researcher Alexander Fleming to the chance discovery of antibacterial properties in a mold extract he later named penicillin. It is recommended that you have the latest version of QuickTime installed to properly view this video. In this video segment from A Science Odyssey on PBS LearningMedia™, learn about the team of scientists from Oxford University that conducted tests on penicillin, in addition to the mass production of this new drug. It is recommended that you have the latest version of QuickTime installed to properly view this video.